Make your ride a Qloom Ride. «We’ve all had a moment where we forget the world around us. We remember it forever. 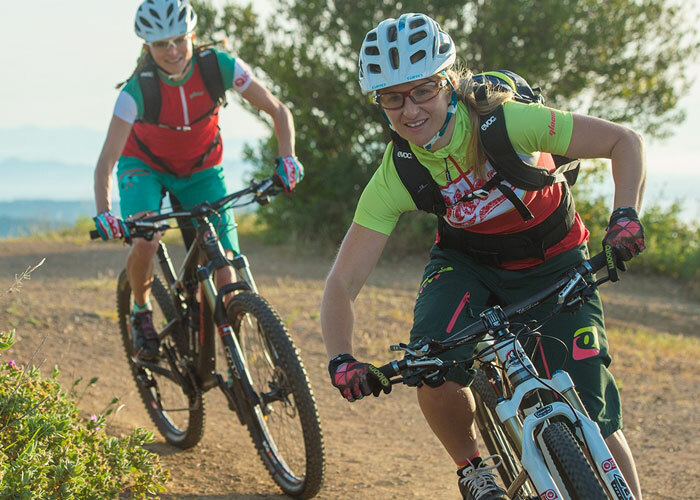 For us it was the first time we got on our mountain bikes wearing Qloom shorts. Out on the Swiss mountains with a few friends – we had a lot of fun. It was a very special feeling of living. That was in 2007. What started with a pair of shorts for friends has now developed into a lifestyle. «It is the unexpected moments in life that always accompany us. The memory of a spontaneous evening with friends, a fantastic single trail that opens up unexpectedly around the next bend, the first turn that we make into the slope full of deep snow or the final pedal strokes to the summit where we forget all the effort it took to get there. Our heart beats for cycling and QLOOM offers the perfect clothing for any sport. What is most important for us is the adventure and experiencing nature to the fullest. «Do what you love» – that’s our motto. 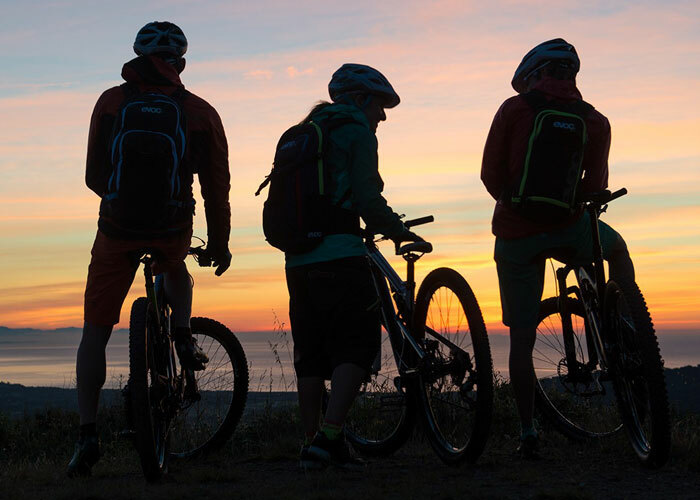 We love a ride with friends, challenging and chill at the same time. We also feel like it’s our responsibility to protect nature for the generations that follow. That is why QLOOM has been a partner of the bluesign® system since 2009. Bluesign is one of the most stringent environmental and health standards in the textile industry. 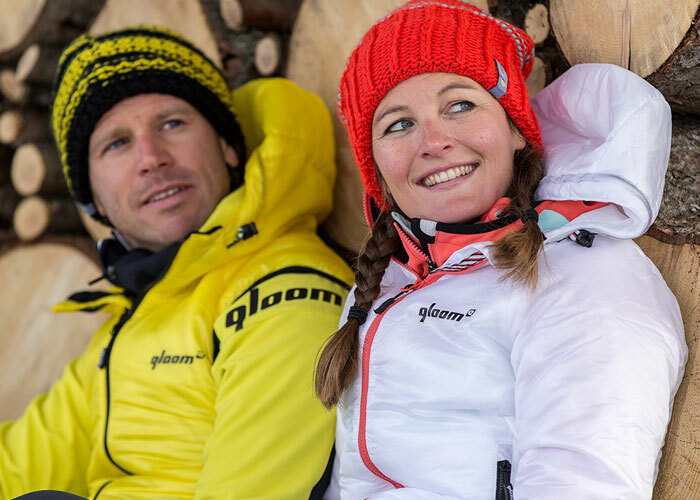 Outdoorsport sponser Petter Fagerhaug, Marit Sveen og Audun Øverbye Hanssen med Qloom mountainbike wearing. Kontakt oss eller forhandler ved kjøp av Qloom mountainbike wearing. 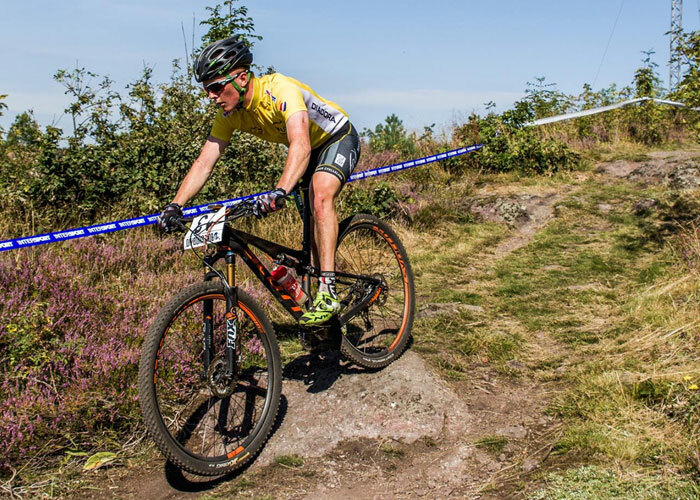 Petter Fagerhaug er sponset av Outdoorsport med Qloom mountainbike wearing. Petter liker å leke seg på sykkelen og er svært allsidig. 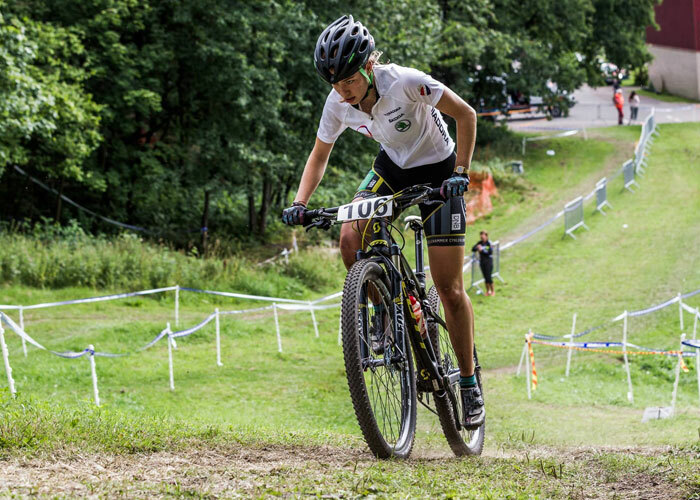 Han kjørte blant annet VM på landevei og kan skilte med en 7. plass fra Nesbyen Enduro i 2015. Petter vant Norgescupen for junior sammenlagt, i tillegg til 5 enkeltseire. Under VM i terrengsykkel i Andorra endte Petter på en sterk 13. plass. Petter er forhåpentligvis mannen som skal få norsk terrengsykling på kartet i fremtiden. Marit Sveen er sponset av Outdoorsport med Qloom mountainbike wearing. Marit har vist at hun er å regne som en av de fremste kvinnelige terrengsyklistene i Norge, og vant U23-klassen sammenlagt i Norgescupen. 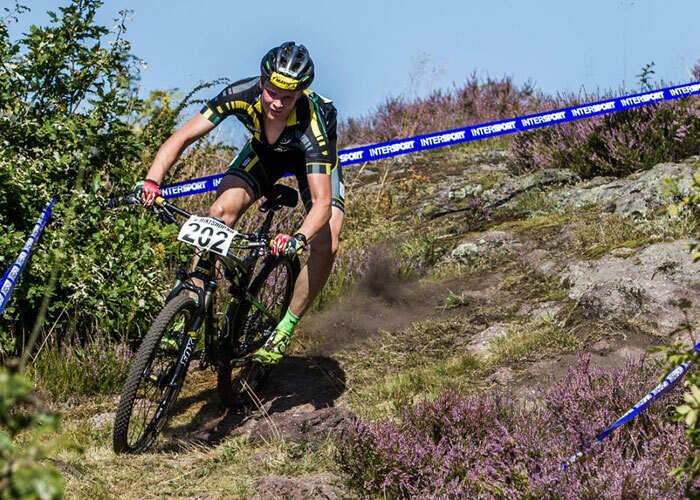 Audun Øverbye Hanssen er sponset av Outdoorsport med Qloom mountainbike wearing. Audun kjørte mange sterke løp i 2015. Han viste at han alltid er å regne med, og etter stabil kjøring gjennom sesongen vant han gul-trøya og sammenlagt i Norgescupen for seniorer.